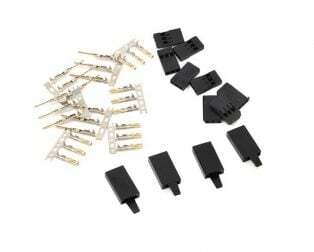 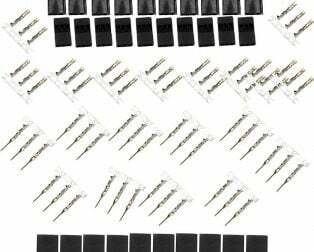 One male and one female connector. 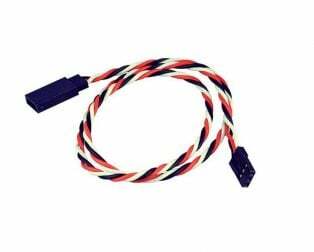 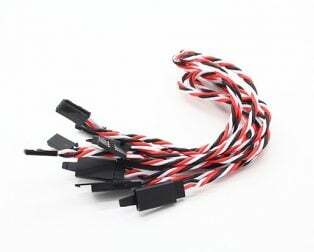 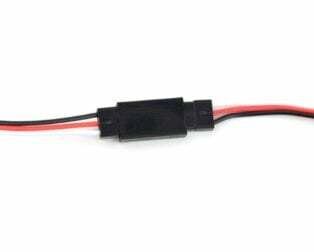 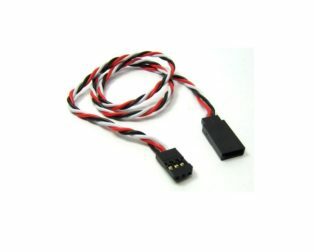 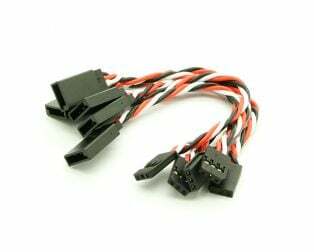 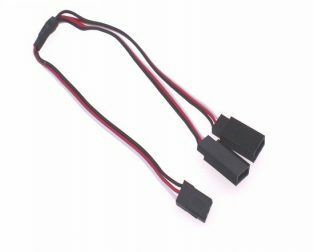 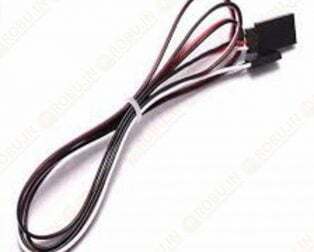 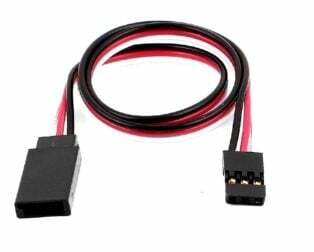 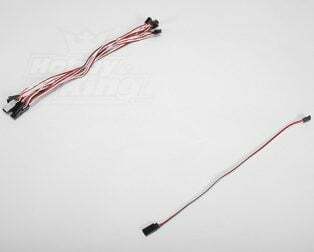 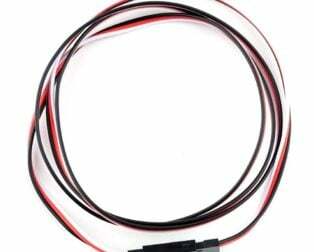 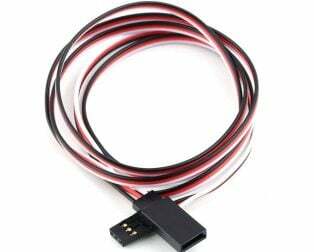 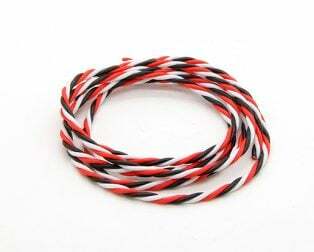 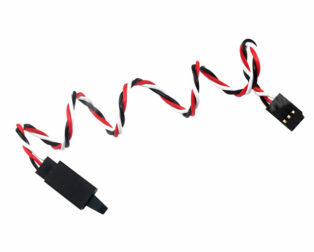 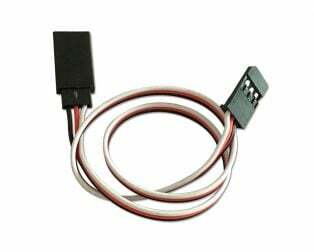 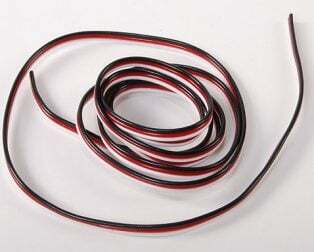 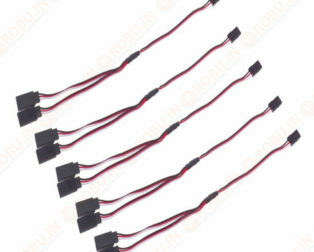 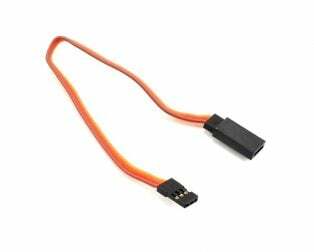 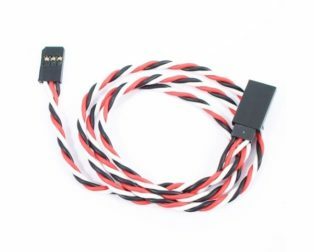 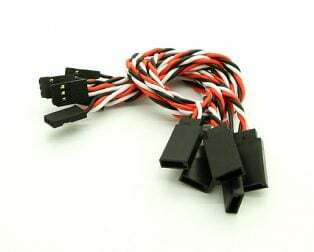 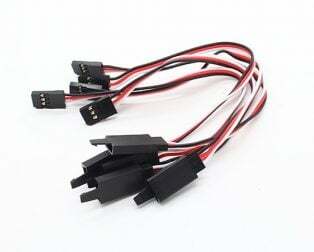 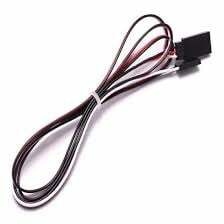 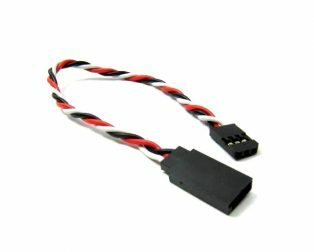 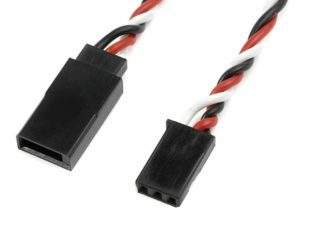 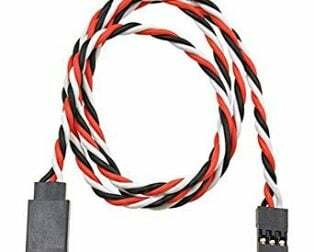 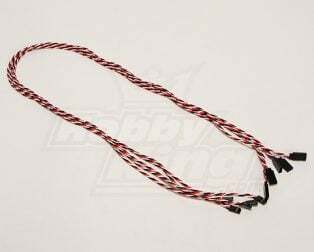 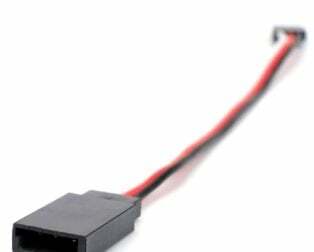 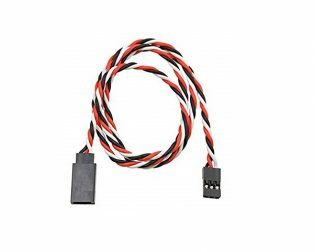 This Servo Connector – Futaba With Locking Hook is compatible with servos which comes with the “J” or Futaba connector. 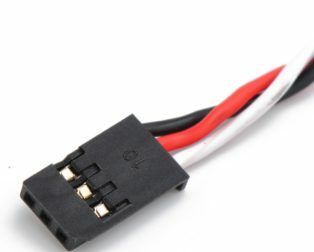 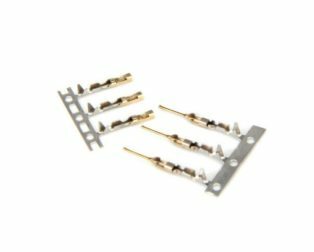 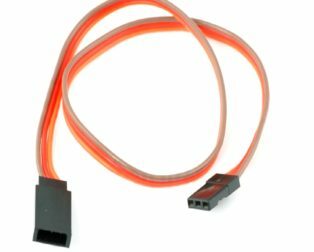 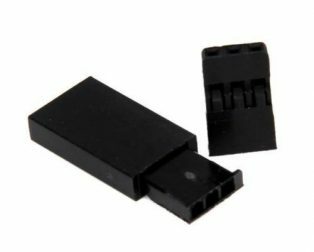 This connector will not work with Hitec, JR or Airtronic Z or T servo extensions.